Small but mighty web design agency based in the suburb of London, East Finchley, we specialise in start up, small and medium eCommerce businesses. Our focus is on online shop building and online marketing while maximising value for money for our customers. We use the most up to date technologies and techniques to maximise return on investment for our customers, often using techniques other firms simply won't tell you about. 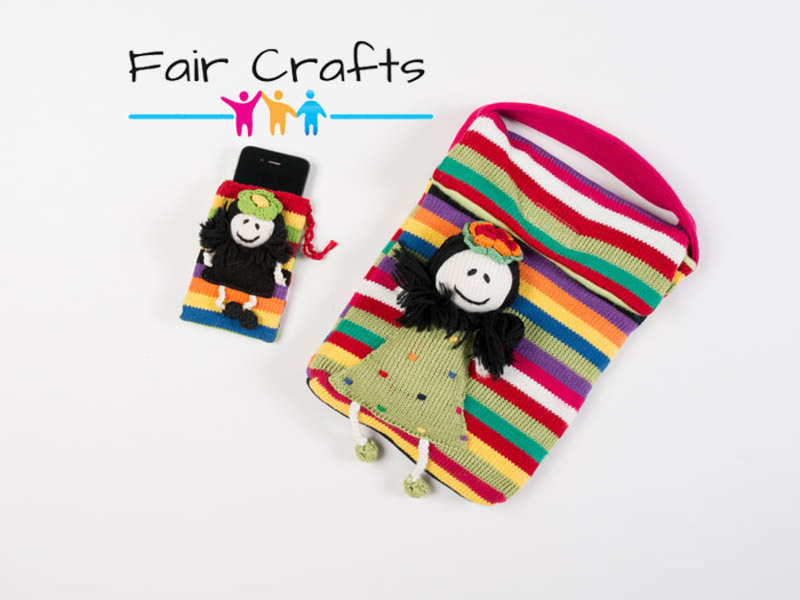 Our latest Shopify store at faircrafts.co.uk. Full Portfolio at oakeswebdesign.com.